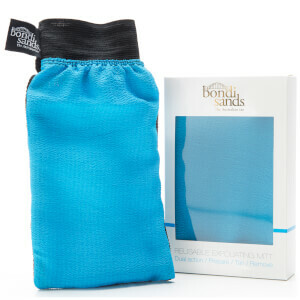 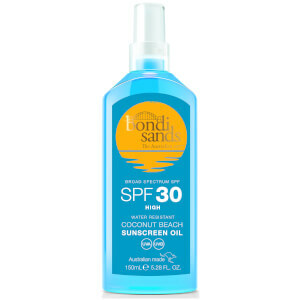 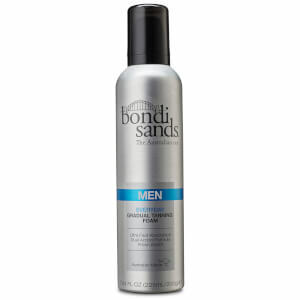 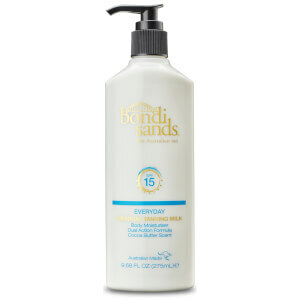 Bondi Sands captures what makes Australian summers iconic, and brings it to you every day. 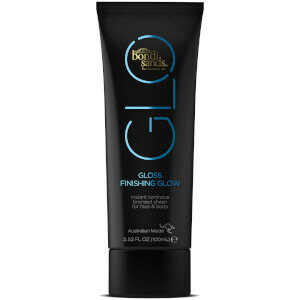 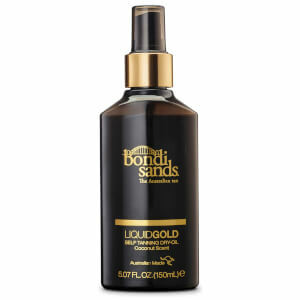 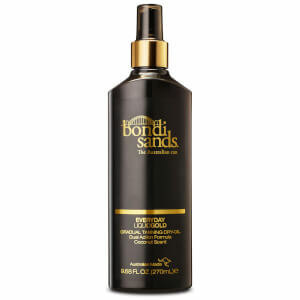 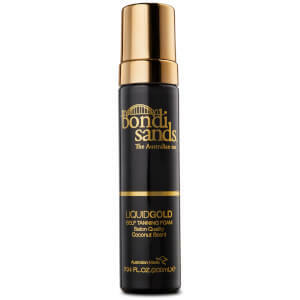 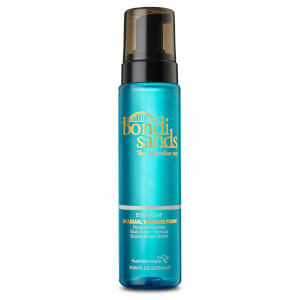 Inspired by Australia’s infamous Bondi Beach, and a desire to make the ultimate tan accessible to everyone, Bondi Sands salon quality formulas work to give you an even, naturally golden tan that hydrates and nourishes your skin meaning you stay bronzed for longer. 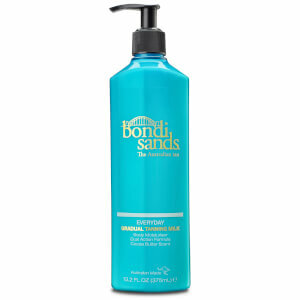 Featuring coconut scented lotions, foams, oils, un-tinted and tinted formulas, the Bondi Sands range offers golden results and an application for every skin tone and type. 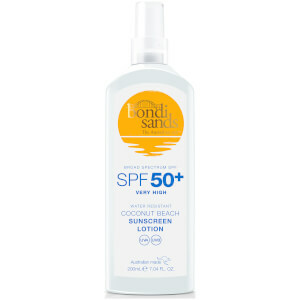 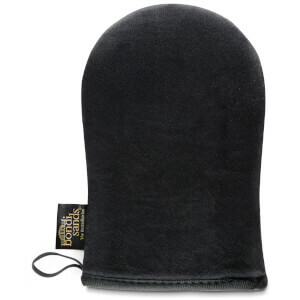 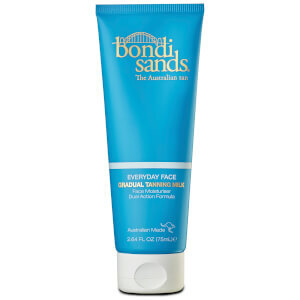 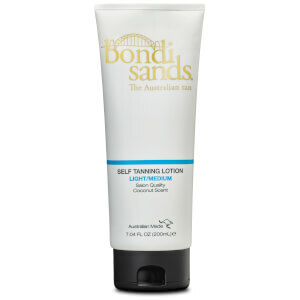 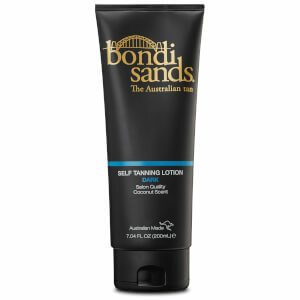 Welcome to Bondi Sands – The Australian tan.